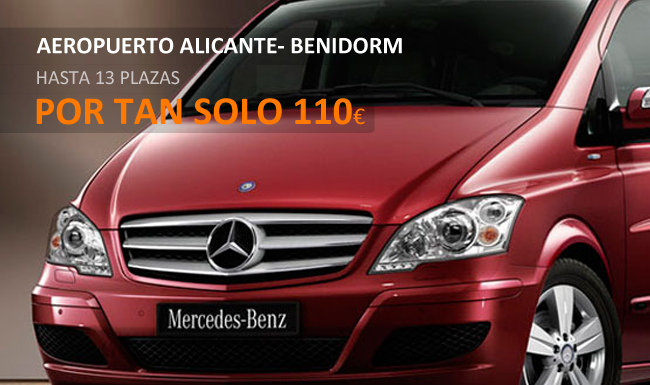 TAXIS BUS ALICANTE: PRIVATE AIRPORT TRANSFERS. 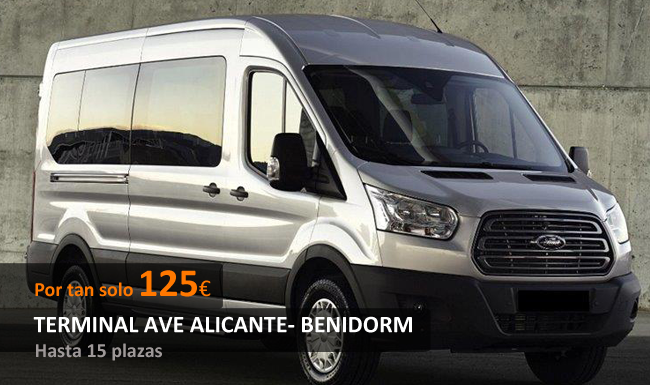 We would like to take the opportunity to introduce ourselves and our company, TAXIS BUS ALICANTE: PRIVATE AIRPORT TRANSFER SERVICES. We are a fully registered company based in Alicante, on the Costa Blanca in Spain. We boast an excellent reputation and years of experience. 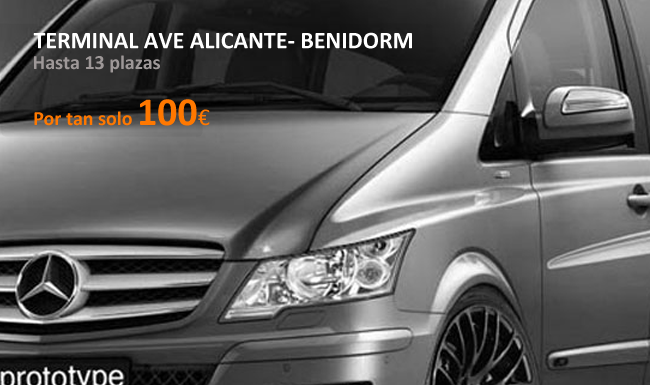 Our company specialises in private airport transfers to and from Alicante Airport. 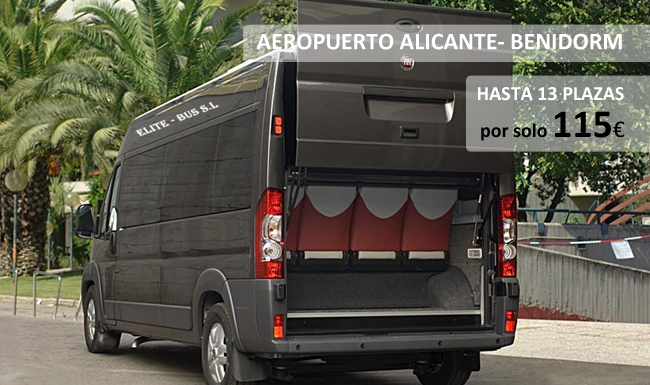 We also offer transport between airports (Alicante and Murcia), train stations, Valencia, hotels and private addresses. In times of economic crisis, it is essential to stand out from our competitors by offering our customers the best service at the best price. As such, we provide a personal service, meaning one of our drivers will be waiting for you at your pick-up point, holding a sign displaying the company logo and your name. Our fleet includes a wide range of new, luxury vehicles that will meet everyone’s needs: luxury coaches, minivans (5, 6 or 7 seats), microbuses (up to 9 seats), minibuses (10 or 16 seats) and buses (up to 54 seats). We also have vehicles adapted for customers with disabilities, free baby seats, and more details that set us apart from our competitors. We offer comfort and luxury at highly competitive prices. Furthermore, clients will enjoy a fixed price, therefore avoiding any unpleasant surprises upon arrival. If you have any questions or if you are interested in any of our particular services, don’t hesitate to get in touch with us: our team will be more than happy to help. Minivans for 5, 6, 7 or 11 pax. Book your transfer in one of our taxis, bus, minivans, micro-buses, minibuses or buses. ALICANTE AIRPORT, VALENCIA, MURCIA AIRPORT, EL CAMPELLO-VILLAJOYOSA, LA CALA DE FINESTRAT, BENIDORM, EL ALBIR, ALTEA, CALP, BENISSA, TEULADA, MORAIRA, XÀBIA, DÉNIA, MURCIA, CARTAGENA, and other locations.